Established in 1986, GB eye is the UK and Europe’s leading supplier of wholesale posters, licensed merchandise and poster frames. GB eye offer a huge range of licensed posters and trade merchandise to a worldwide market including badges, tattoo packs, stickers, prints, framed products, lanyards, dog tags, bottle openers, keyrings, coaster packs and now pint glasses, shot glasses and mugs. 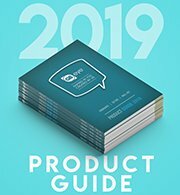 GB eye offers a unique service as a wholesale distributor, not only do we work with the world’s biggest brands to bring you the latest trending wholesale merchandise products, but we also produce our own wholesale frames to compliment our various poster and print formats. 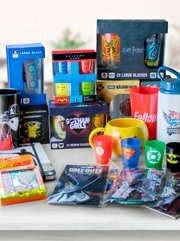 GB eye’s range includes 1000s of licensed products from Disney, Warners, DC Comics, Star Wars, Doctor Who, One Direction, Justin Bieber, The Beatles, Nintendo, Call of Duty, Manchester United and many more brands across every genre. GB eye is continually developing and increasing its range as a trade merchandise and trade poster wholesaler to bring customers new and exciting products within a growing marketplace. GB eye is passionate about its product and strive for excellence in everything we do.